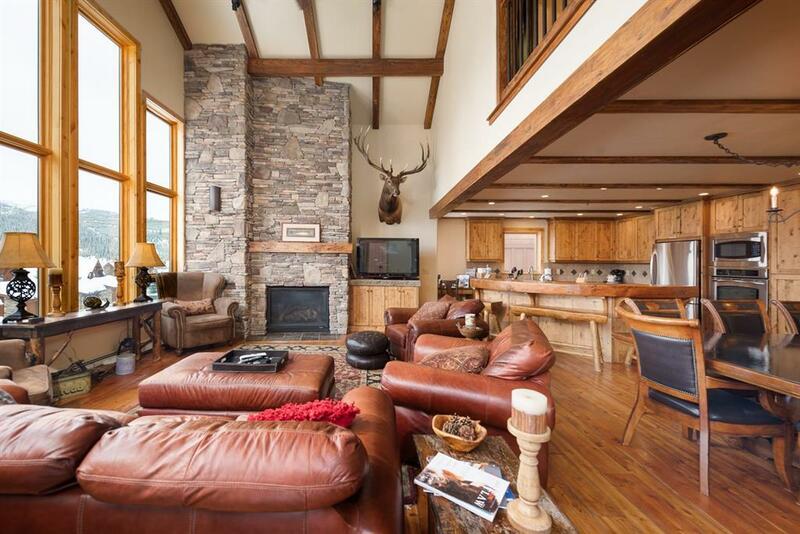 Luxury Black Eagle Lodge Condo, in a premium location with fantastic views of Lone Mountain and the lake. 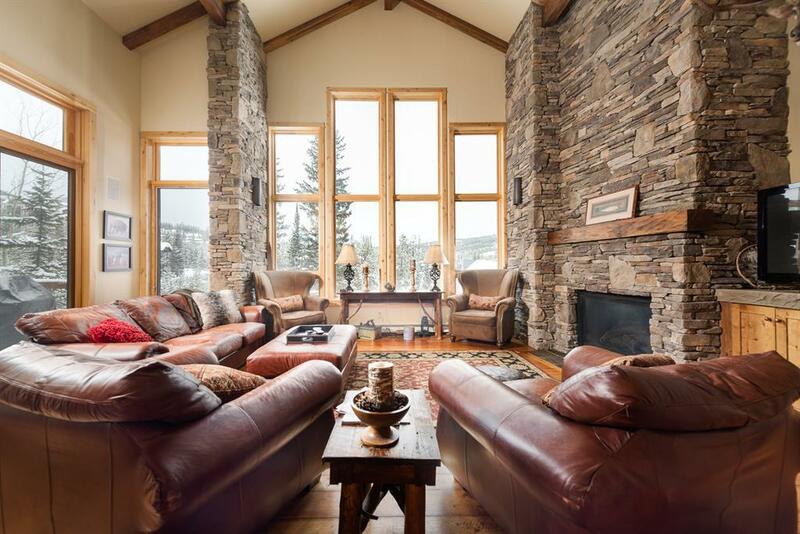 This beautifully furnished 3 story, 4 bedroom condo comes complete with a floor to ceiling rock gas fireplace that anchors the Living room near a wall of windows out to the majestic mountain views. You will find stainless appliances in the open kitchen, slate flooring, fir wood trim/doors, hand-hewn alder accents & granite counters. Soak in the hot tub that overlooks the towering evergreen trees. 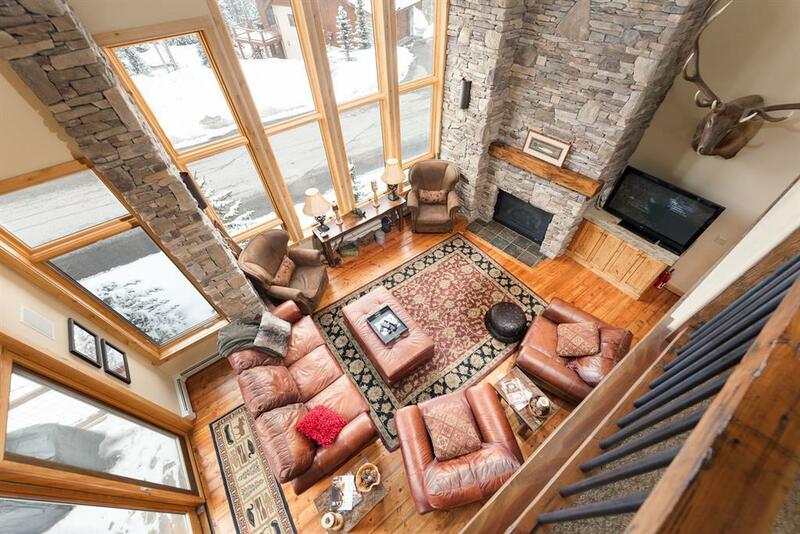 Entertaining your guests is easy here with the open living area on the main level. There are 2 locked owners storage closets. The seller customized ski & boot racks in the lower level. You will be able to relax & enjoy all the local amenities that the resort has to offer just a short distance to the Mountain Village shops/restaurants. 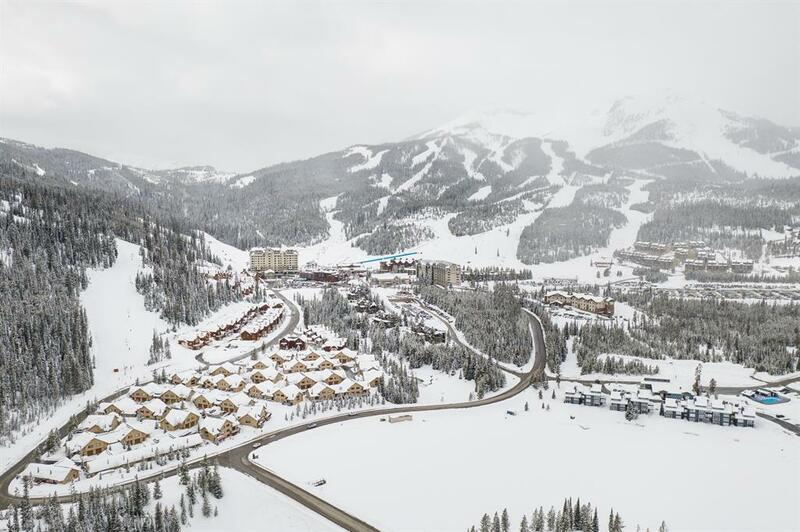 Here is a great opportunity to own an outstanding ski lodge condo with consistent rental revenue in one of the most popular ski resorts in the country.